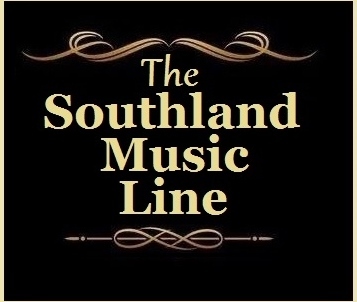 The Southland Music Line: The Website turned four years old in 2017. 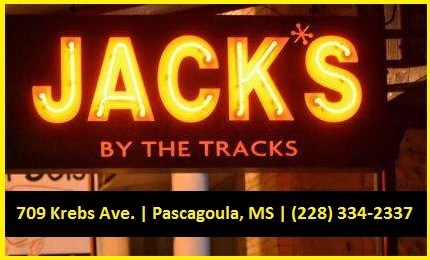 The ride which was started at Jack’s by the Tracks in Pascagoula, Mississippi has taken a wide variety of turns, but has kept to its basic principle – it’s simply about the music. 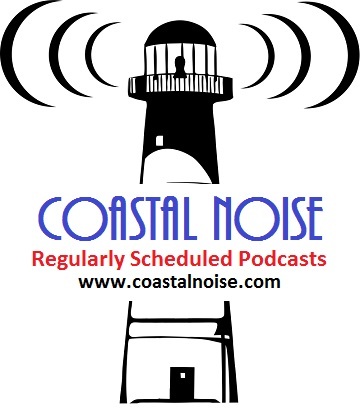 Stephen Anderson, Robby Amonett and I were never interested in marketing ourselves into anything other than who we are as fans of great music. Our pilgrimage in search of new and exciting music remains intact. Personally what I do professionally apart from “The Line” is highlighted regularly on social media. 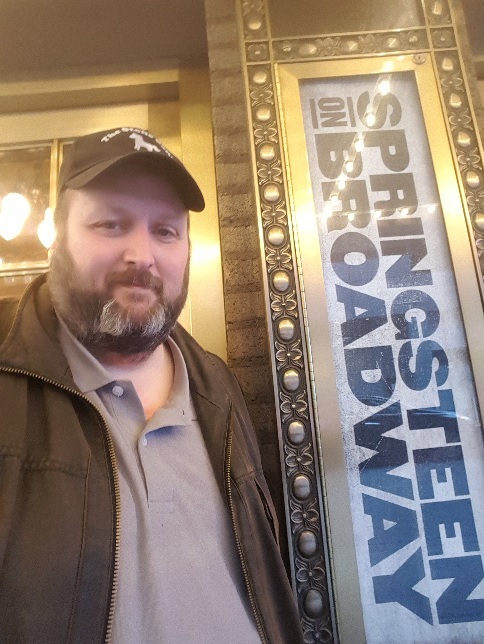 Yes, 2017 was a very busy year for me beginning with the journey to Australia and New Zealand following the Bruce Springsteen and The E Street Band Tour. From January through the end of the year, I remained on the road following a number of touring musicians. 300+ shows, six major tours, twenty festivals and thousands of miles later, I have survived a year that I could never have anticipated. To all who made things possible, thank you. 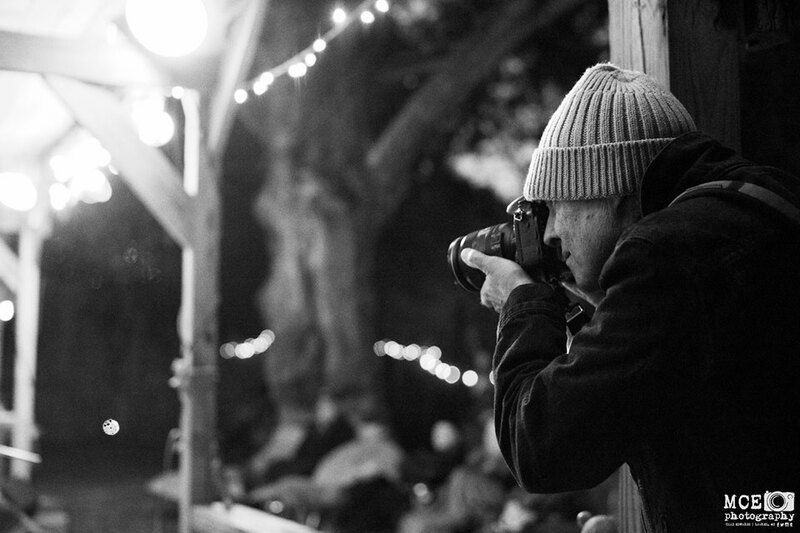 Photographer, Stephen “Andy” Anderson had a year of many highs and lows. A high point was having his photograph of Jimmy Buffett used for the cover of the biography “Jimmy Buffett: A Good Life All the Way” by Ryan White (Touchtone/Simon & Schuster). A low point was his automobile accident prior to his scheduled trip to another South By Southwest. 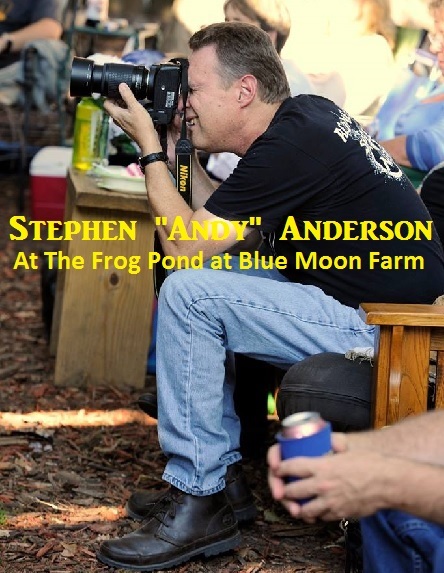 Anderson photographed several musicians at an array of concerts and events such as Bentonia Blues Festival, Piney Woods Picnic, Mississippi Songwriters Festival, Mississippi Bicentennial, and the Bogalusa Blues & Heritage Festival. 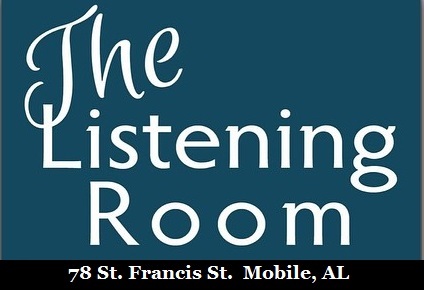 He traveled to the Mississippi Delta to photograph the Jericho Road Show in Clarksdale and regularly enjoyed taking photos at The Frog Pond at Blue Moon Farm, Callaghan’s, The Listening Room of Mobile, Jack’s by the Tracks, The Shed, and the Mary C. O’Keefe Cultural Center. 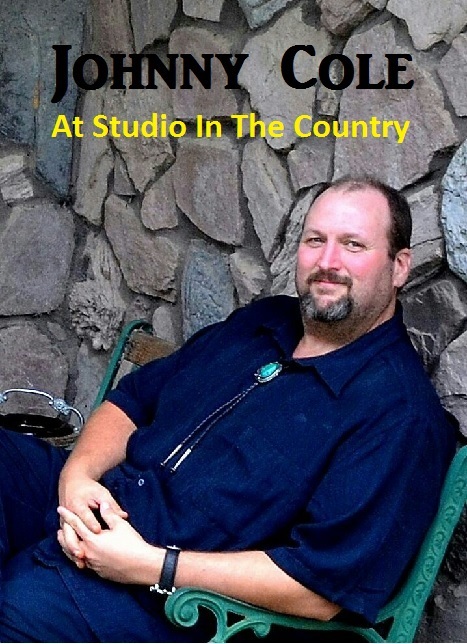 Robby Amonett remains one of the region’s busiest artists. 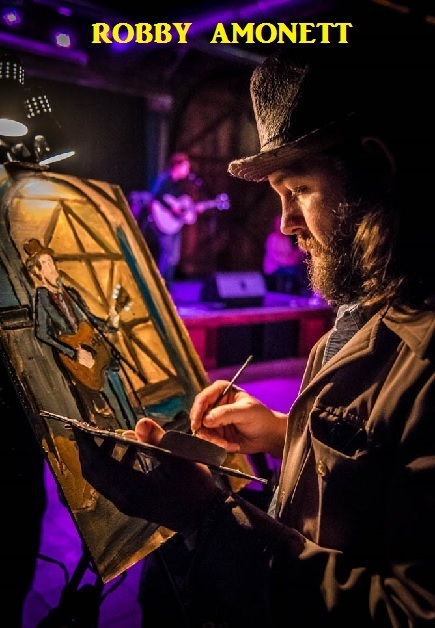 Each year, he attends well over 200 shows while painting or sketching hundreds of musicians. In late 2017, Amonett was awarded first place at the Mississippi Masterpieces Bicentennial Celebration for his painting of B.B. King entitled “The King Says Goodbye”. 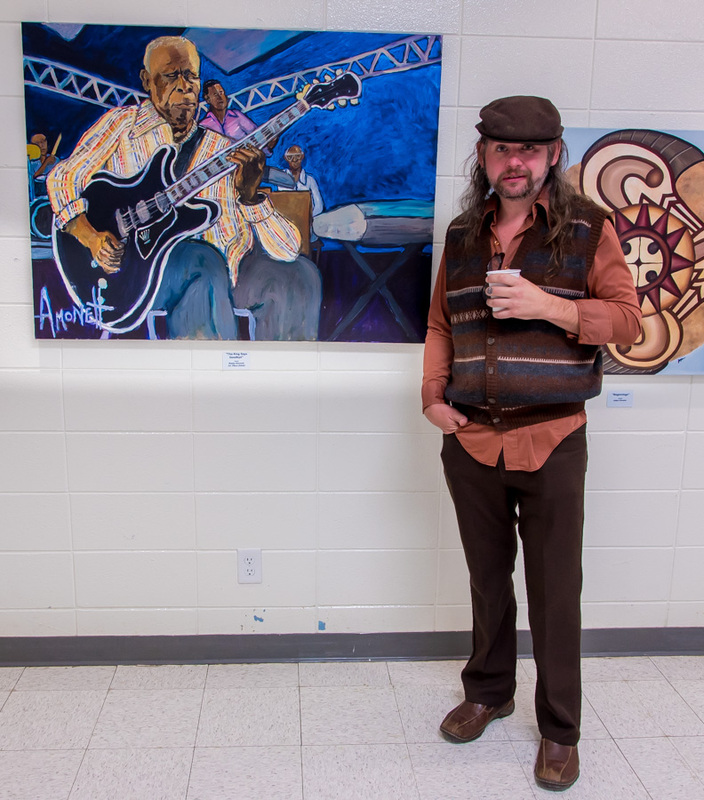 A photo by Stephen Anderson of B.B King at his final Indianola Homecoming served as model for the award winning painting. Amonett’s work has been showcased at a variety of shows. The popularity of his work remains a testament of his talent. 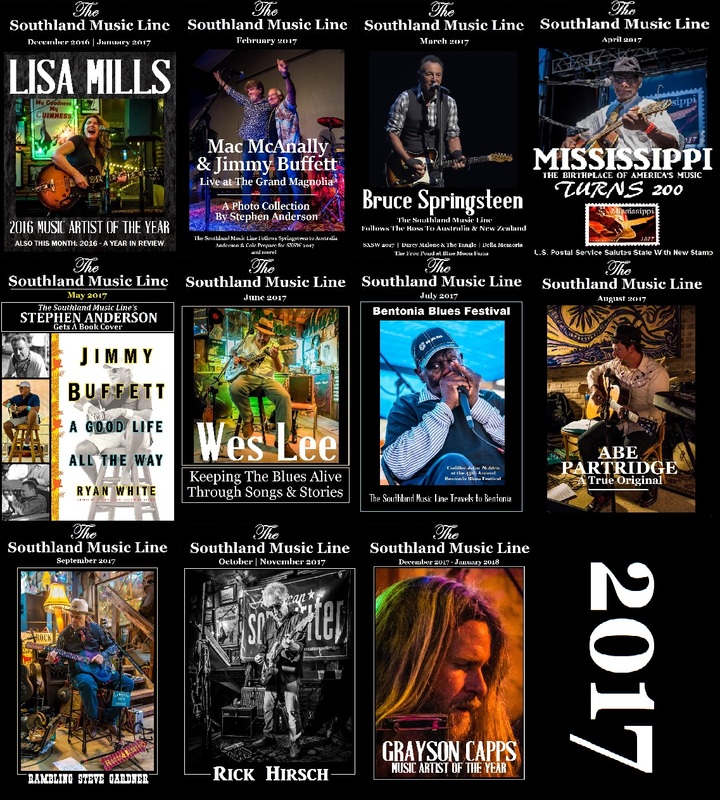 A number of articles by guest writers appeared in The Southland Music Line in 2017. 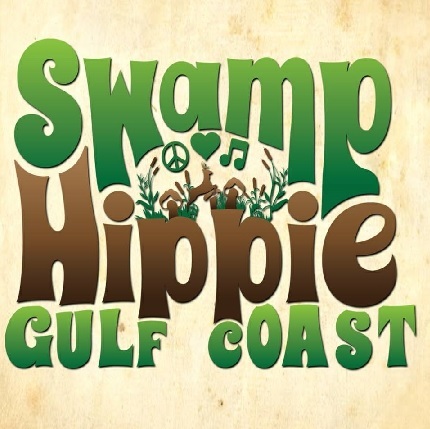 In December, Glenda Campbell contributed the heartfelt article “The Gift of Grayson Capps”. 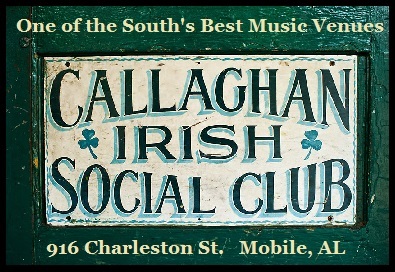 Capps, who released his latest album “Scarlett Roses” in 2017, was named “Music Artist of the Year” by the The Line. Each year, Stephen, Robby and I individually post our favorite albums and shows list for the year. This is not an easy task due to the number of shows we attend and the amount of music we thoroughly enjoy. We appreciate our readers and all those who take the time to visit the website and comment on social media. At year’s end, we invited our readers to email us their votes in our annual Readers’ Choice Awards. These are awarded to the many musicians and venues that we cover during the year. We honestly thank all of you. It is a joy sharing a love for music. Tagged Johnny Cole, Robby Amonett, Stephen Anderson.